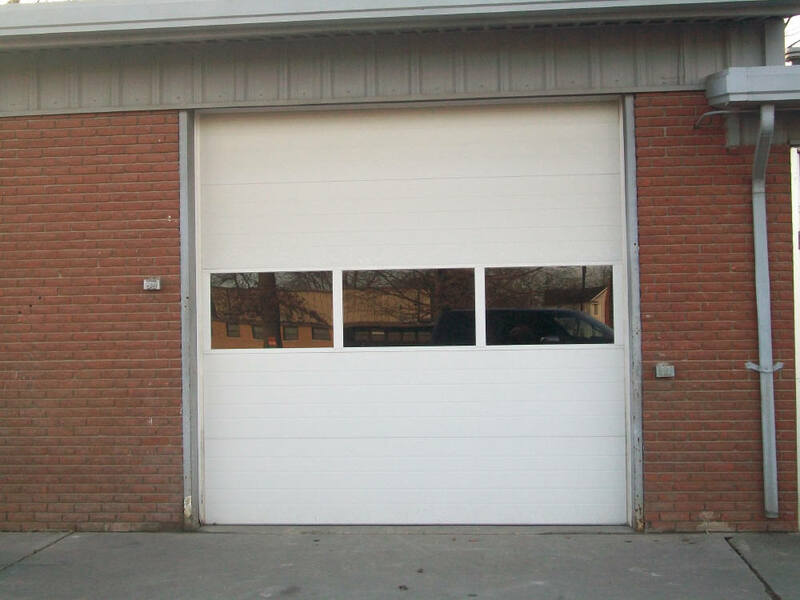 There is no job too big or too small for Glenn’s Garage Doors to undertake. 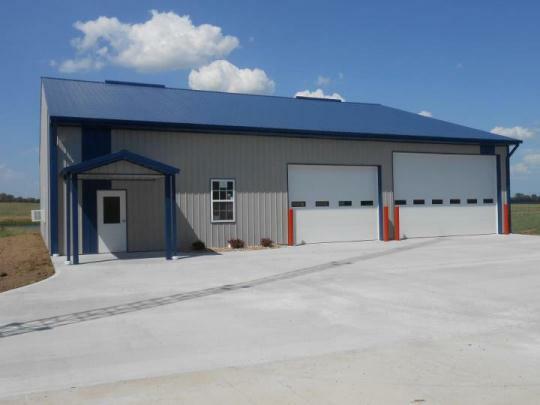 Just recently, Glenn’s completed the installation of fourteen large overhead commercial doors, twelve commercial operators, and two chain hoists at the new Moberly Motor’s facility at 1520 North Morley. 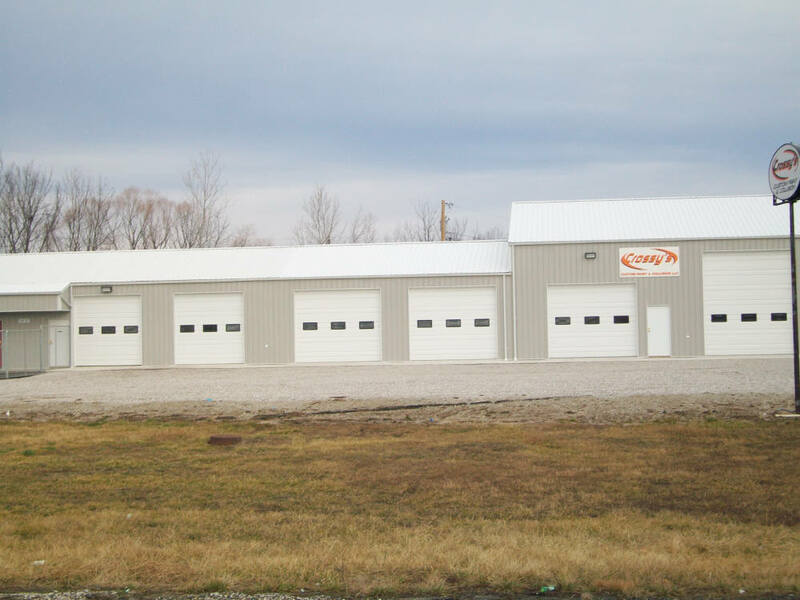 On a small scale, South Shelby School District in Shelbina called Glenn’s to install six 6’4″ x 3′ overhead doors in the concession stand at the football field. 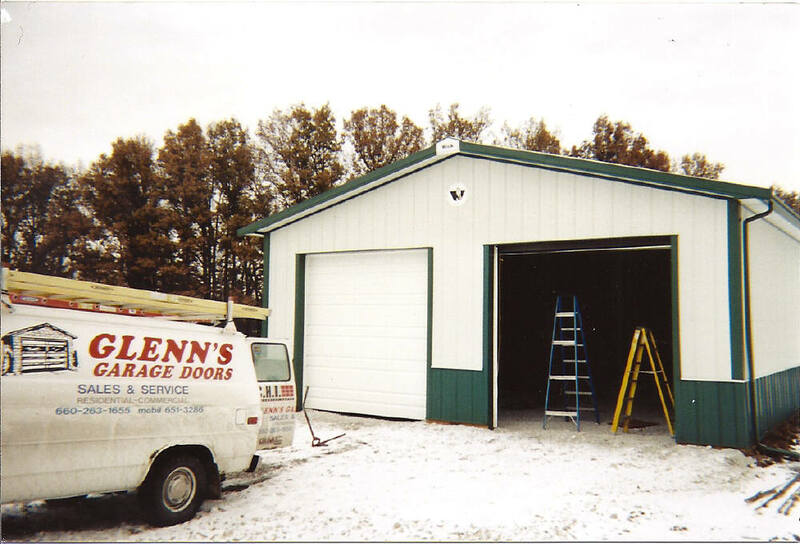 Glenn’s also installs roll-up doors, most commonly seen on storage unit buildings, and we repair overhead doors on box trucks. 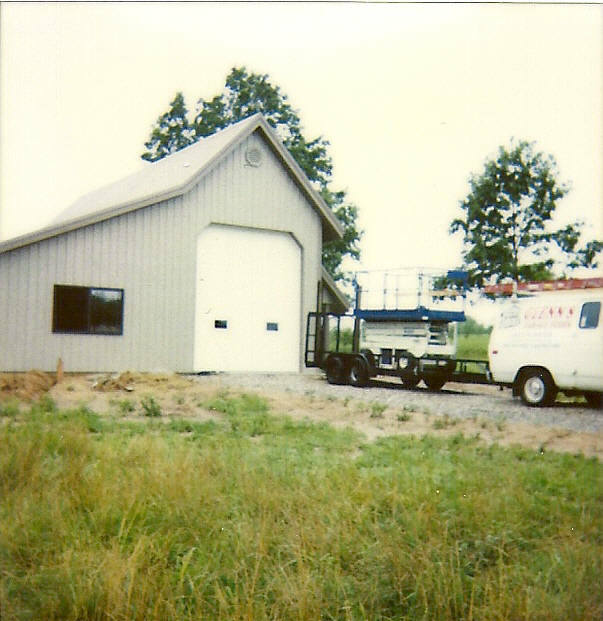 In addition to installing and servicing doors for farm supply stores like Rickett’s Farm Supply, Orscheln Farm & Home, and Sydenstricker Farm & Lawn, Glenn’s Garage Doors provides service to many area farmers. We offer a large selection of agricultural doors to meet all of your needs. We have several choices here at Glenn’s. 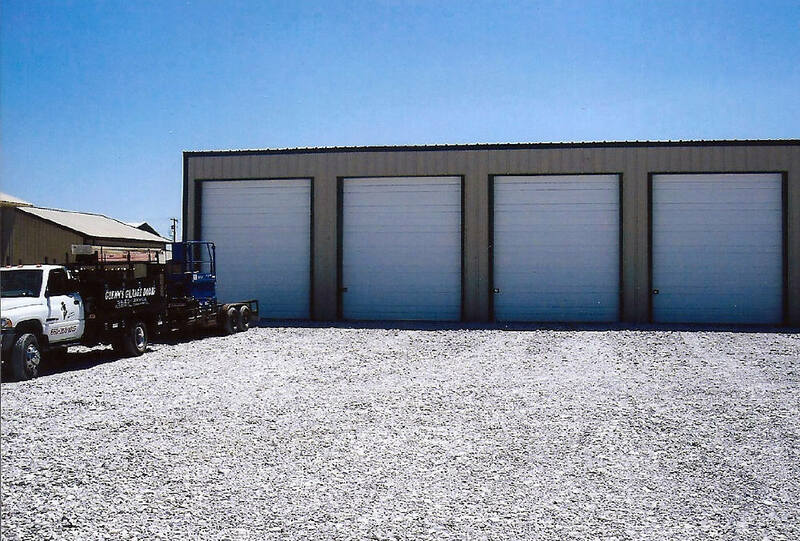 If you are looking for a door with adequate width and height to accommodate your combine or large agricultural implements, we can get doors up to 38’ wide and over. 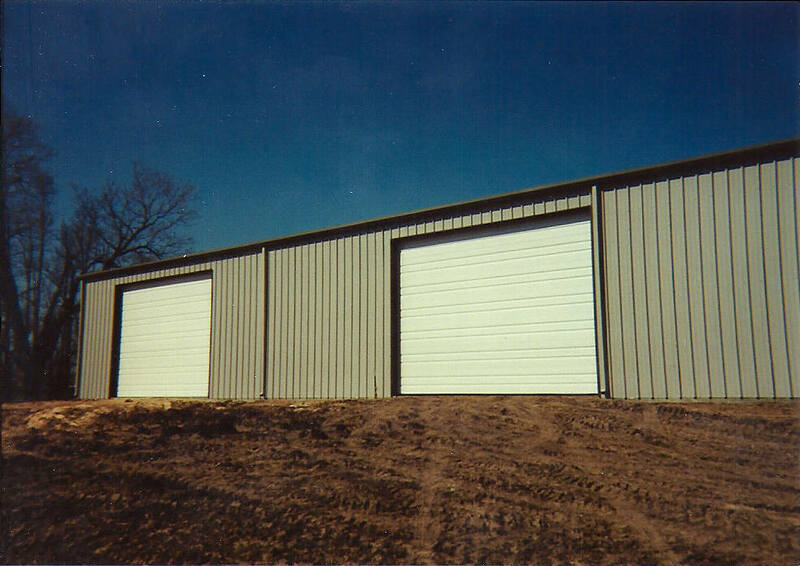 We’ve done all sorts of commercial and farm door installations across mid-Missouri. You don’t have to be in Columbia or Moberly! Check out all of the mid-Missouri areas that we service here. The foundation of our success is not only the quality of the work we do, but also, how we conduct ourselves. 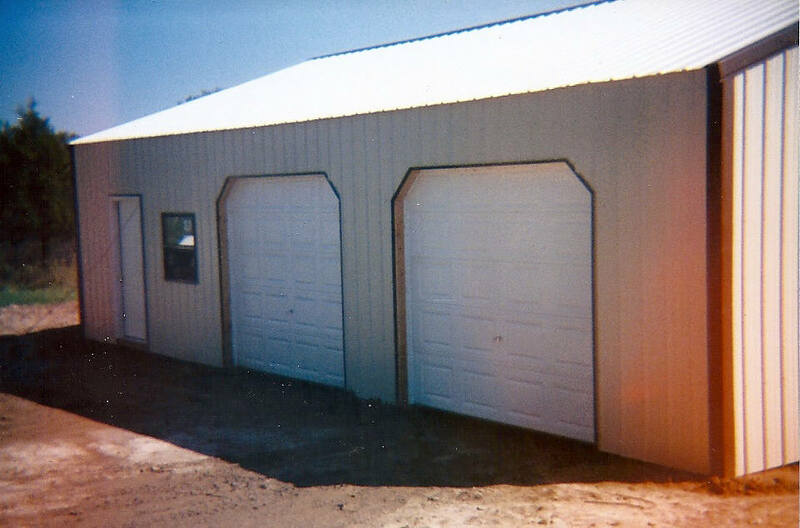 We do not take shortcuts to complete your commercial or farm door project. We get to know all of our clients which helps us with our detail-oriented approach exceeding our clients’ expectations. 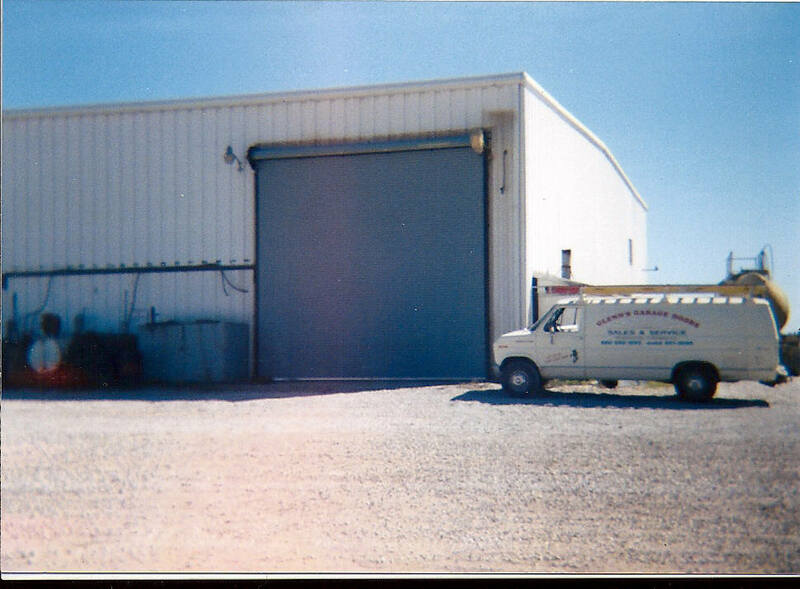 Your commercial door is one of the most important assets your building can have. From an aesthetic perspective and a safety perspective, it’s important to invest wisely in a commercial door meeting you and your business do. 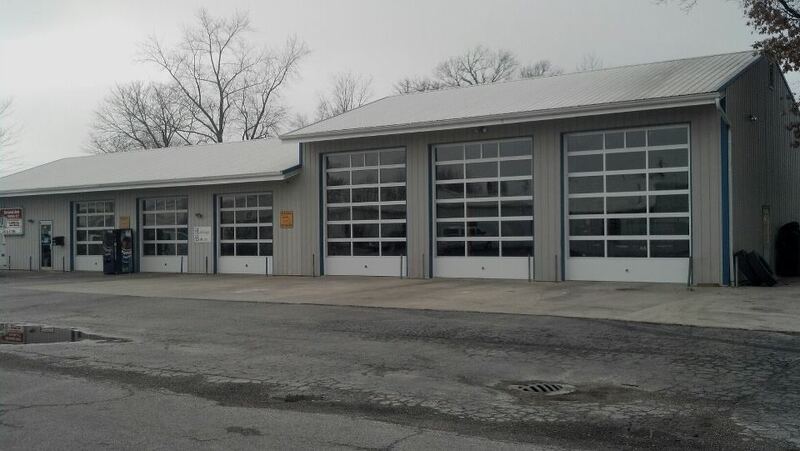 A new commercial door is nothing short of a long-term investment. You’ll want to do your research and find an installer who has a proven background at an affordable price. 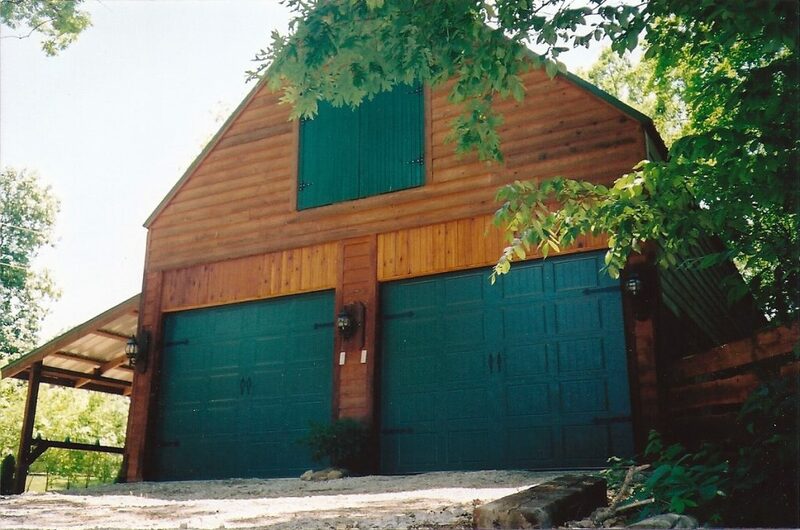 We have years of garage door installation experience in mid-Missouri, and we offer the most competitive prices around. 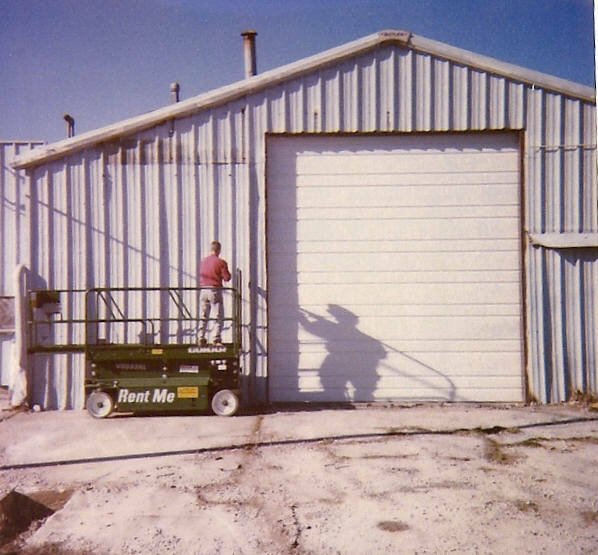 Every year, more and more people are trusting Glenn’s Garage Doors with their commercial garage door installation! Protect your greatest asset – your farm! As a company with mid-Missouri roots, we truly appreciate all of the hard working farmers making this place one of the best states in the country. 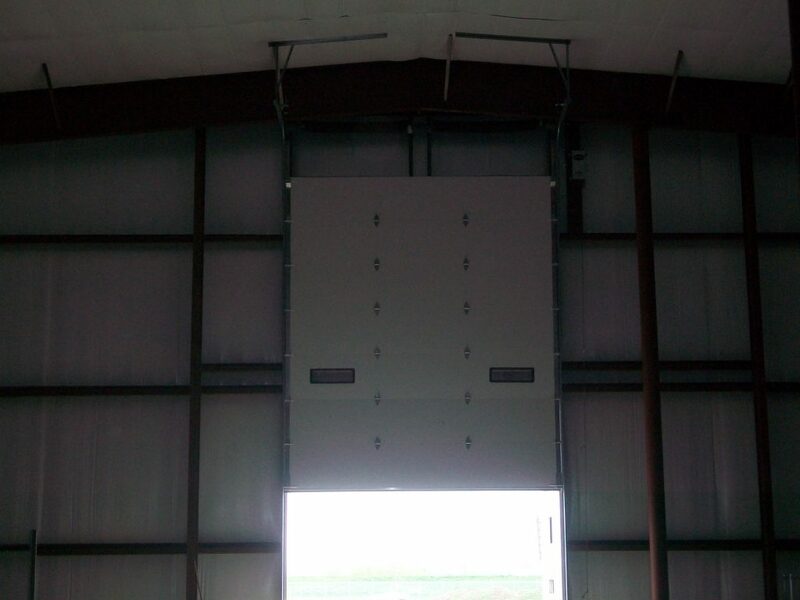 Our team is dedicated to helping our farmers out with unparalleled farm door installation services. Our farmers are some of the hardest workers around, and we try to match their effort and detail with the passion we put into our work. Trust Glenn’s with your next commercial or farm door project!